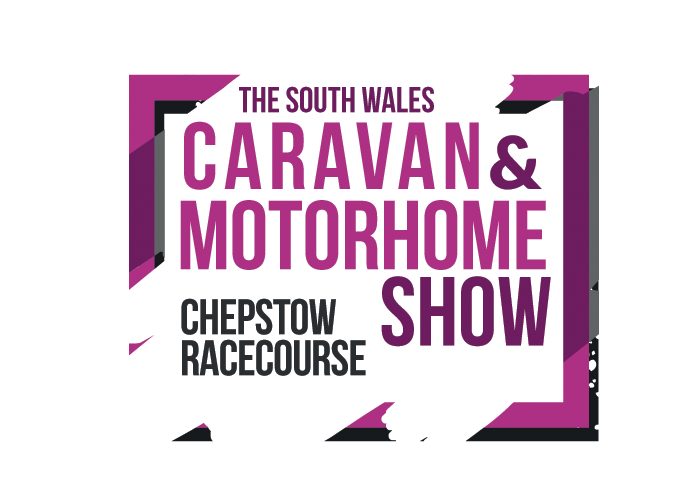 Join us at Chepstow Racecourse for a day of all things caravan & motorhome. 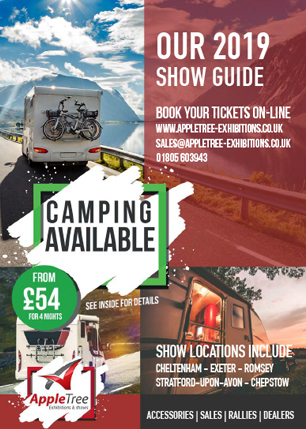 Catering, hot drinks and food options are available. 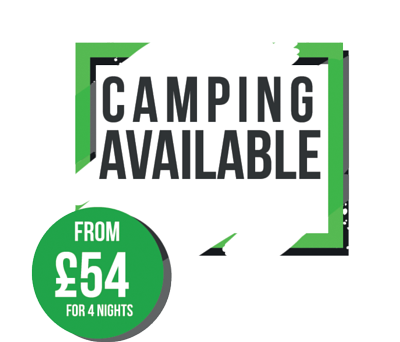 Easy access to the site and free parking included. 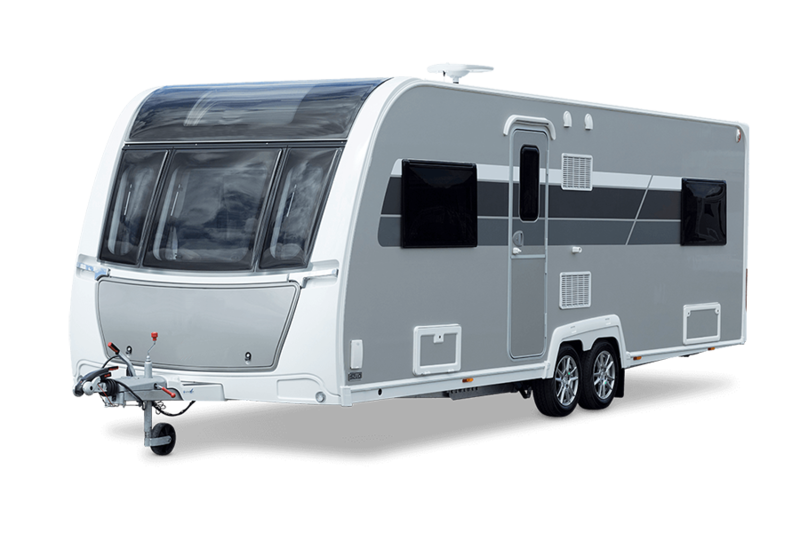 Take a look at the huge range of both new and used caravans and motorhomes from all your local and regional dealers. Chepstow, which means marketplace in Old English, offers relaxed, niche shopping in arty surroundings. Lined with handsome Georgian and Victorian buildings, the heart of town was made even more appealing in the mid-2000s. An award-winning scheme added pedestrian areas and intriguing stone walls and sculptures, inspired by local lore. Chepstow’s stone wall, built in the 13th century, used to have a main gate with a portcullis, where toll collectors would extract taxes from anyone bringing merchandise into town. The gate that stands today is a youngster at 500 years old. You can stroll through for free, no matter what you’re carrying. Get your tickets for this show.